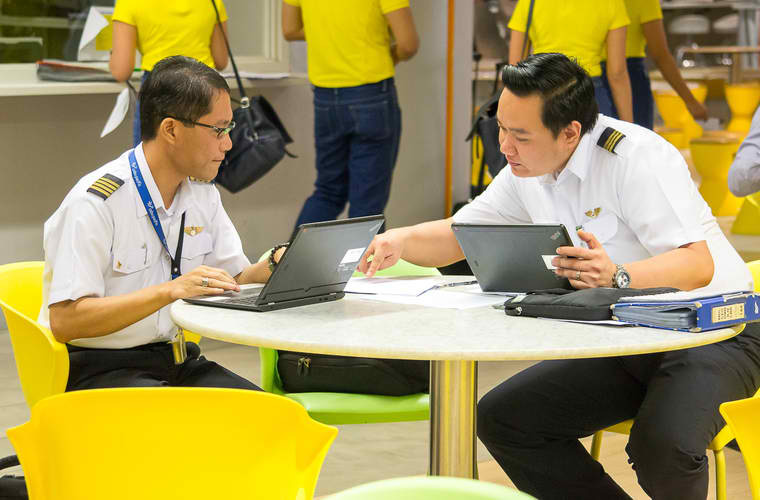 A Cebu Pacific pilot is beyond an aviator. As an aviator, he is the leader of his aircraft. He is safe, technically and knowledgeably equipped, directionally skilled, and prudent. What makes him beyond an aviator is his open-mindedness and willingness to a commitment of endless learning. Most of all, imbued in him are the values of a Filipino: proficient, hard-working, and compassionate.